The top 40 posts will win Traveloka vouchers worth RM200 each. 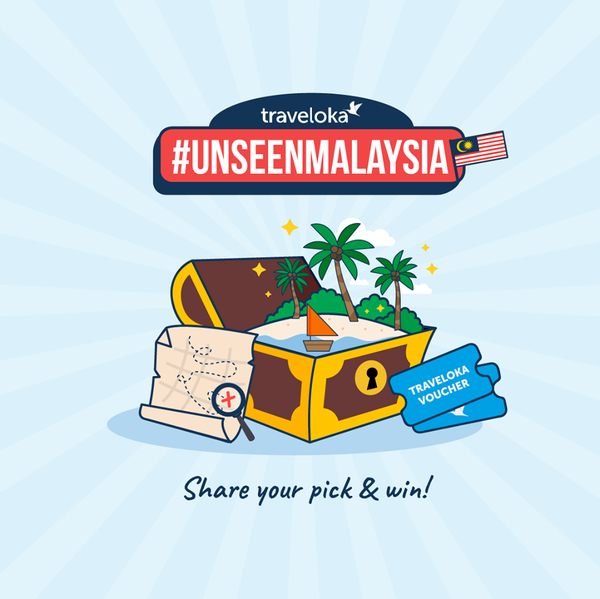 Plus, 1 grand prize winner will win a Traveloka voucher worth RM1,000. Join in now!